T-Mobile tipped off Twitter last week that the G2X was coming and Friday, the operator’s website confirms it. Web orders begin Friday at $199 for the Android 2.2 handset. 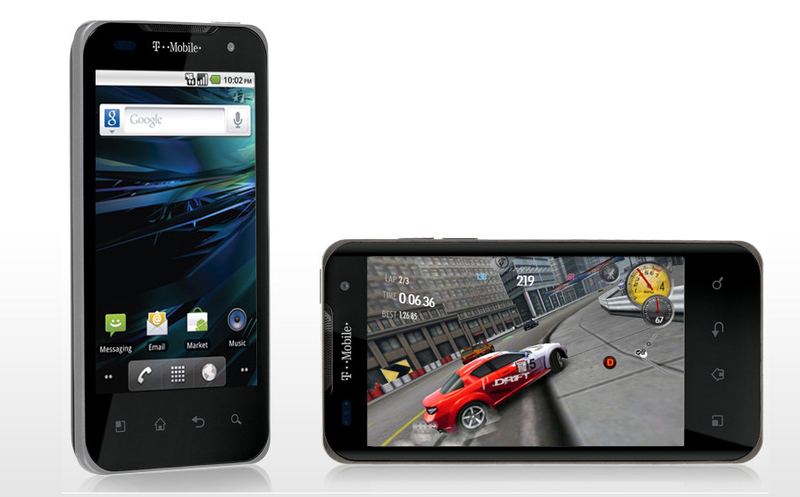 Built by LG and powered by an Nvidia Tegra 2 (s nvda) 1GHz chip, the G2X is T-Mobile’s first dual-core smartphone. The handset arrives in stores on April 20 and benefits from T-Mobile’s HSPA+ network for fast mobile broadband connectivity. In some sense, I saw this handset in January at the Consumer Electronics Show, where I captured this video of the graphical prowess of the phone. The actual smartphone in the video is the LG Optimus 2X, which was a demo unit with some software optimizations yet to be made. As is often the case with carriers, T-Mobile has branded LG’s Optimus 2X as its own, and outside of some carrier-specific software, its the same device. After my January play time with the device, I was impressed enough to say it could replace my existing Android phone. I’m still rocking an “old school” Nexus One (s goog). The overall performance of the LG was noticeably better, especially in the graphics department. I may mosey on down to a T-Mobile store next week to see if I still feel the same way. Considering 2011 is shaping up to be the year of dual-core smartphones, the G2X faces plenty of competition!